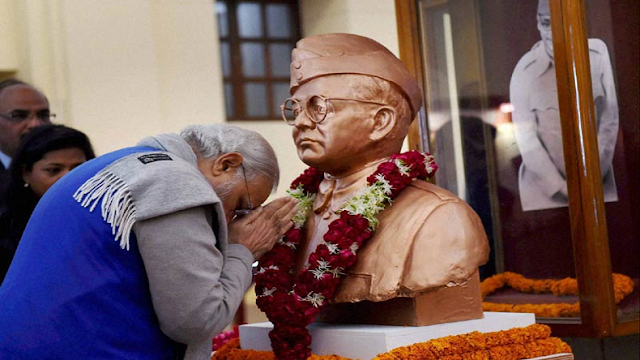 PM Visits Yaad-e-Jallian Museum, Museum on 1857 and Drishyakala Museum in Delhi All 4 Museums named as Kranti Mandir. PM while inaugurating the museums said that, it was extremely humbling to inaugurate four museums relating to India's rich history and culture. All four museums have been named as Kranti Mandir. This complex includes Museums on Netaji Subhas Chandra Bose and the Indian National Army, Yaad-e-Jallian Museum (on Jallianwala Bagh and World War 1), Museum on 1857- India’s First War of Independence and Drishyakala Museum on Indian Art, spanning three centuries, with over 450 works of art!